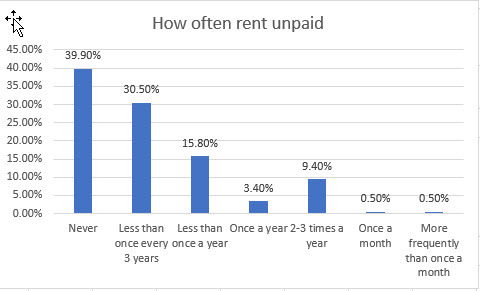 Six out of 10 landlords have had tenants not pay rent at some time. A Horizon Research survey finds only 40% say they have never had the problem. 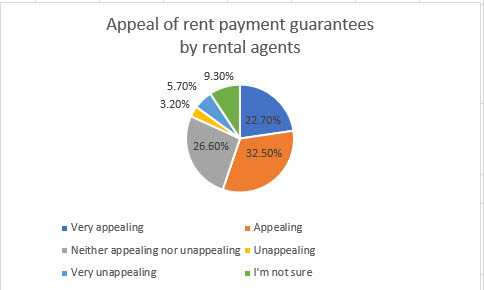 1% say they have had a tenant failed to pay rent once a year or more. That's rent not paid once or more a year for more than 70,000 properties. 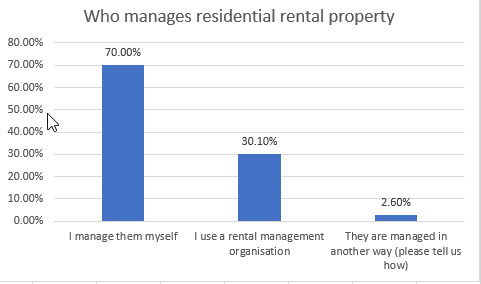 Horizon finds 70% of landlords are managing their own rental properties and 30% are using rental agents. (Note: numbers exceed 100% because multiple answer choice was allowed). Some rental agencies have started offering to pay the rent when tenants do not. Horizon finds the idea appeals to 56% of landlords. 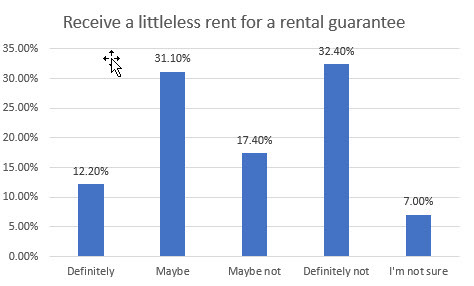 Asked if they'd be prepared to receive a little less rent each week for that guarantee, 12% say definitely, 32% definitely not. The results are from a nationwide housing affordability perceptions survey of 1,343 adults, representing 18+ population, conducted by Horizon Research in April 2018. At a 95% confidence level, the maximum margin of error is +/- 2.7%. You are welcome to add your comments at our Facebook page.